The SKY and LG organize the nationwide contest «Life’s good.gr», aimed at young people 16-18 years . Contestants will have the opportunity to unleash their talent to create small videos in specific categories by age . 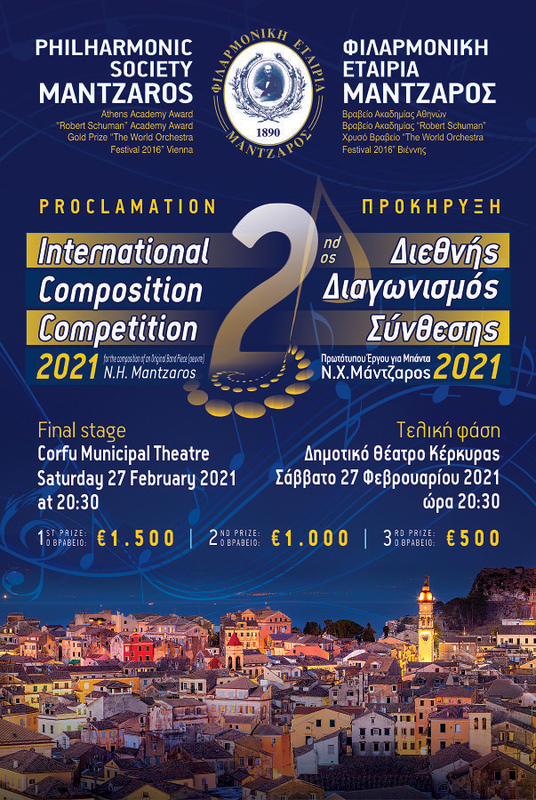 From 27 January to 27 February concerned can upload videos in the category ” Music ” under which should compose an original song that refers to a region of Greece of their choice . The style of the song , the language that will be written the lyrics and the content of the video clip is free . The only limitations that exist are age ( team members should be from 16 to 18 years) , the number of members per team (3-8 members) , the duration of the video clip ( up to 3 minutes ) and the content of lyrics that should somehow (even with a small reference ) refer in Greece or in any particular place they love the team members . The 4 teams that will distinguish in this category will win products LG worth 300 € ( for each member) and of course will go to the final in which to claim a trip to South Korea with all expenses paid . Hope and involving teams from your Philharmonic .